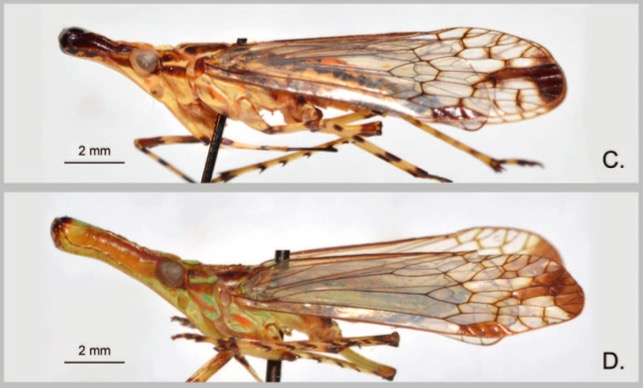 Five species are documented as new to science, and three known species, which the female of B. besutensis is described for the first time. 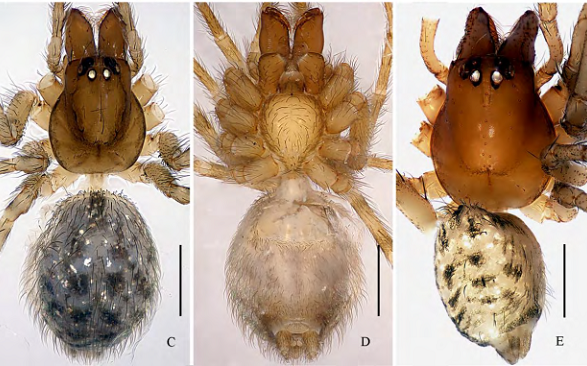 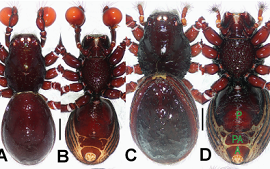 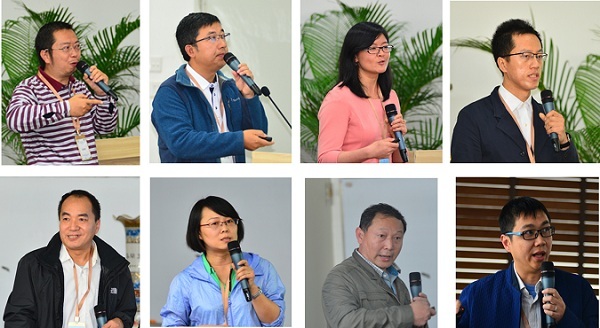 Twenty-four new spider species of the family Dictynidae from caves of Guangxi and Guizhou in southern China were discovered by Prof. Shuqiang LI. 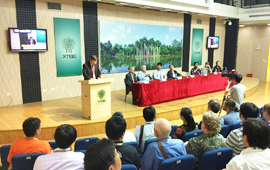 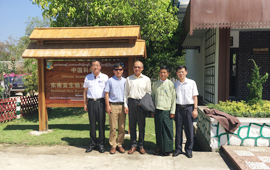 On 7th March, 2017, delegates from Japan Forest Technological Association visited the CAS-SEABRI.